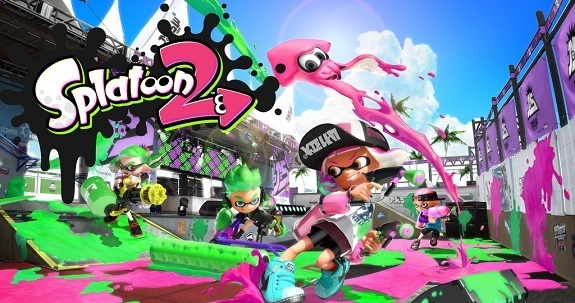 Today’s Daily and Nintendo Briefs: picture of the Splatoon 2 merchandise from Japan, latest episode of NyaNyaNya! Neko Mario Time, Golden Week event for Wii Karaoke U in Japan, and latest Tool Assisted Speedrun videos! 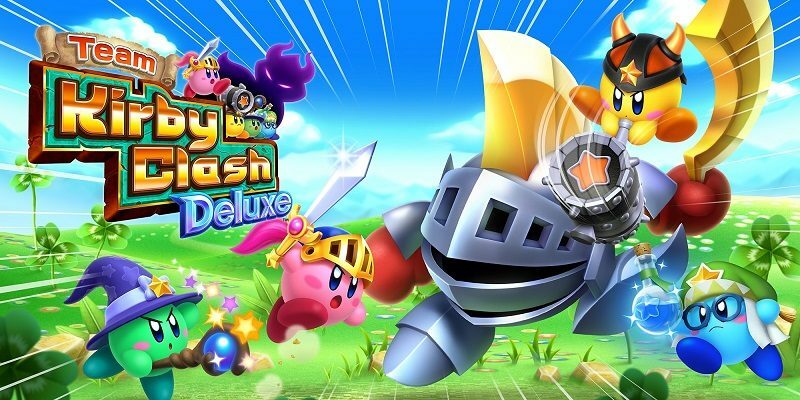 Today’s Nintendo news: latest episode of Nintendo Minute, some The Legend of Zelda news, new version of Team Kirby Clash Deluxe available, Fire Emblem Heroes’s performance on the Japanese market in March, two Mario Kart 8 Deluxe bundles for Russia, latest Nintendo Badge Arcade update in Japan, sale on select Nintendo games and Animal Crossing amiibo in Canada, some new Kirby merchandise, and update for the Super Mario Portal in Japan! 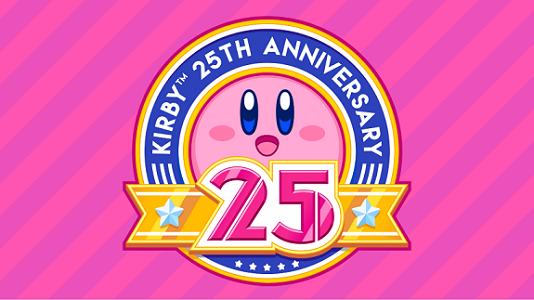 For the Kirby 25th Anniversary, Nintendo has prepared not one, but three Kirby games: Team Kirby Clash Deluxe, Kirby’s Blowout Blast, and one secret title!